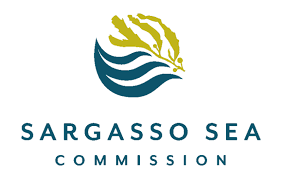 March 4th 2015, 1.40pm, live from burrow # 831 on Nonsuch Island, Bermuda. For the first time ever, a Cahow chick hatching has been caught on film! 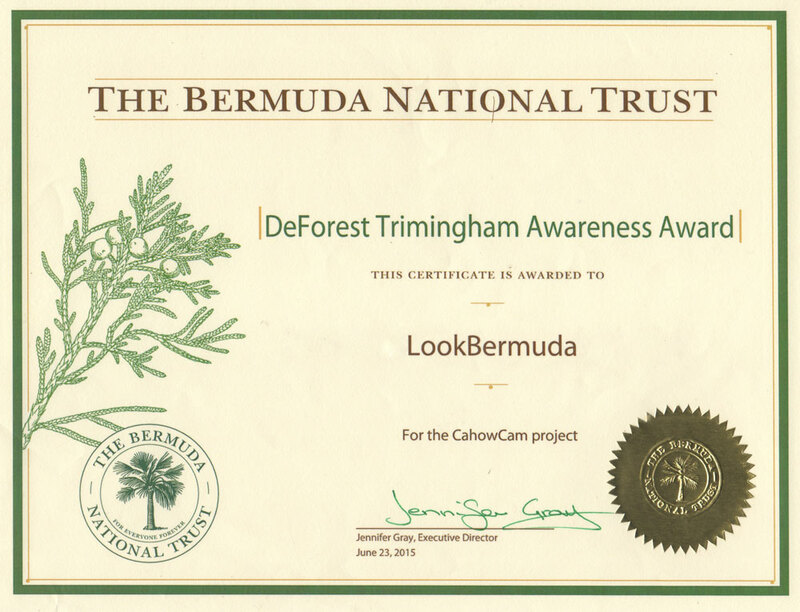 The award winning CahowCam developed by LookBermuda and now operating for its third year on Nonsuch Island, enabled the team at the Department of Conservation Services to watch this never before seen event from their offices on the mainland along with all of the other followers who were watching the live video stream on the internet. The video clip below is an archived version of the actual stream, to see ongoing LIVE activity from this nest, please visit the Live CahowCam here.